A division bench of Justices Huluvadi G Ramesh and K Kalyanasundaram gave the directive when the appeal from Maran came up before it on Friday. 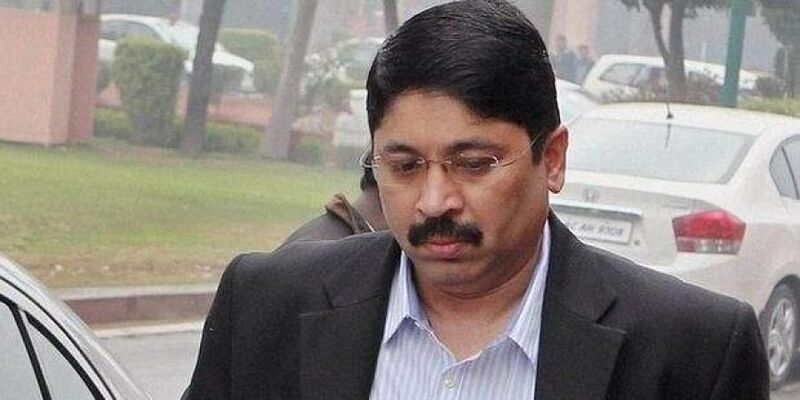 CHENNAI: Giving a brief respite, the Madras high court has directed the Income Tax department not to do anything till October 22 in the matter of reopening the assessment proceedings against former Union Telecom Minister Dayanidhi Maran for 2008-2009 and 2009-2010. A division bench of Justices Huluvadi G Ramesh and K Kalyanasundaram gave the directive when the appeal from Maran came up before it on Friday. The appeal sought to quash the order of a single judge, who last week dismissed his petition challenging the order of the I-T department reopening the assessment proceedings. Sun Direct TV Pvt.Ltd and South Asia FM Limited have also filed similar appeals.